Wilshire Center, also known as Koreatown is one of the most hip, up in coming neighborhoods in Los Angeles, with a booming community, new businesses, and incredible food, this is a spot to watch if you like living right in the middle of the action. Located right by downtown LA, you’ll be commutable to anywhere in the city or surrounding areas. If you’re someone who lives to eat, play, and sing, we think you’ll find life in Wilshire Center to be pretty agreeable. 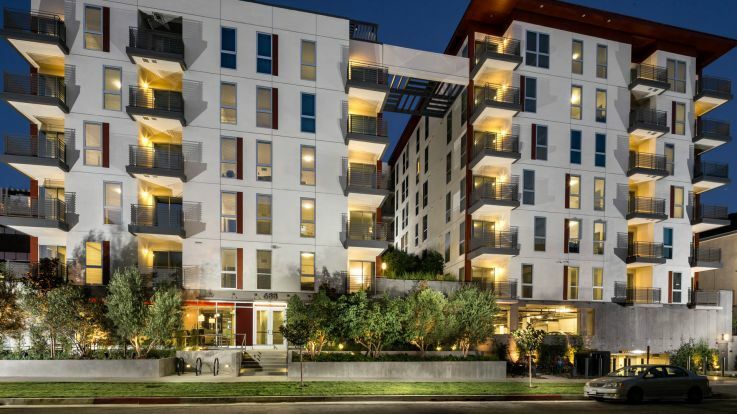 Our Wilshire Center apartments are stacked with incredible features that you never knew you needed, like a zen garden, built in bluetooth wall speakers, central AC, resort style pools and hot tubs, and so much more. Be sure to check out our Wilshire Center apartments and let us know if you’re ready to start your apartment adventure.